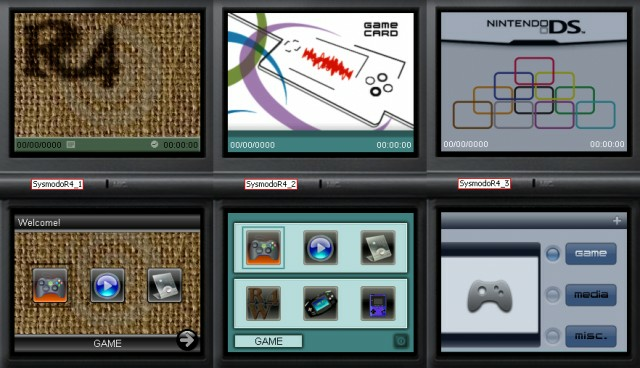 Sysmodo is a compilation of homebrew, which can be used as replacement firmware for R4DS. _ Format your microSD card. _ Put your files in "_NDS_" folder. This file has been rated 5 out of 5 based on 12 ratings and 12 user reviews.